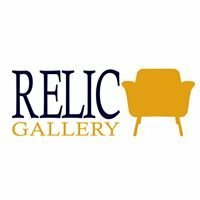 America's Premier Hotel Furniture Liquidator! 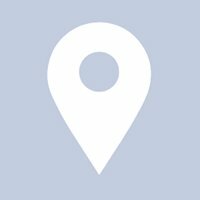 Fort Pitt Hotel Furniture LLC is a family owned and operated business. Acquiring and selling to the public the finest used hotel furnishings is what we do and we do it the best of anyone in the country! 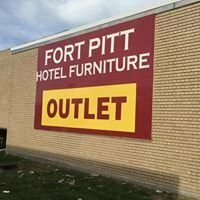 Today, Fort Pitt Hotel Furniture LLC is one of the largest and most recognizable hotel furniture liquidators in the country, residing in their showroom/retail space of almost 60,000 sq. ft. at 5150 W Roosevelt Road in Chicago. Recognizable hotels include the Trump International Hotel and Tower NYC, Swisshotel, Drake Hotels in NYC and Chicago, Peninsula Chicago, Palmer House Chicago, Ritz-Carlton Chicago, Four Seasons Chicago and Boston, Hyatt Hotels nationwide, St Regis NYC and the list goes on and on! 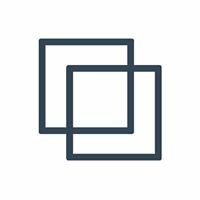 Higher end hotels tend to undergo renovations more frequently to remain competitive in today’s market, thus allowing Fort Pitt Hotel Furniture LLC to acquire pieces of higher quality and with less wear and tear. 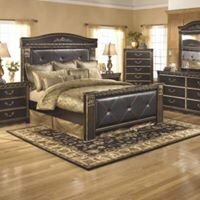 Visiting Fort Pitt Hotel Furniture LLC's showroom is like discovering a whole new world of bargains that many of Chicago’s professional interior designers have utilized for years. 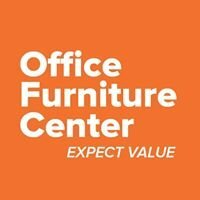 Open to the public seven days a week, Fort Pitt Hotel Furniture offers everyone a fantastic opportunity to acquire amazing furnishings for home or business at even more amazing prices.